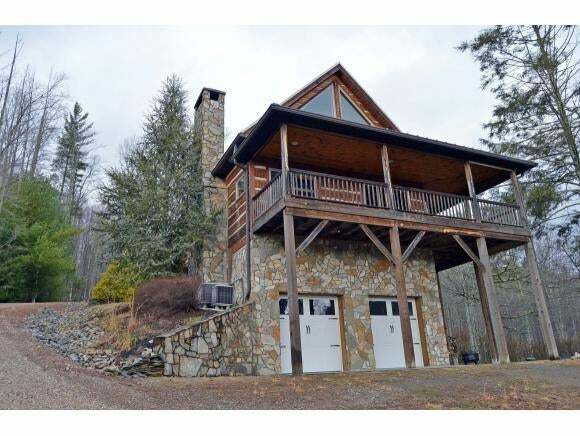 Stop and Enjoy Private Mountain Living! 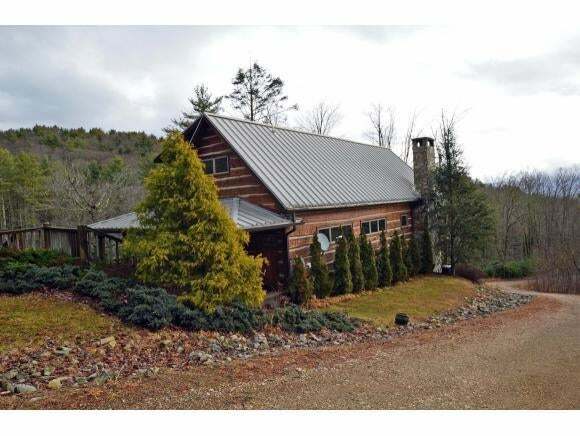 This custom-built home with beautiful hewed logs was designed to take advantage of the astonishing mountain views. The kitchen, dining and living room all combine into an expansive Great Room with a massive stacked stone real wood burning fireplace. The room has abundant windows and glass throughout that flood the room with light and offers stunning views. The kitchen has a tremendous amount of storage, beautiful counter tops with top of the line appliances. The large master bedroom has hardwood floors, wood ceiling, walk in closet, sliding glass doors that open to a covered deck overlooking the beautiful Heartwood ponds. The master bath has dual glass bowl sinks, whirlpool tub, and a large steam shower with tile throughout. The 330 Acre Gated community of Heartwood is centrally located in the Southern Appalachian Mountains near Boone, NC and Johnson City, TN. 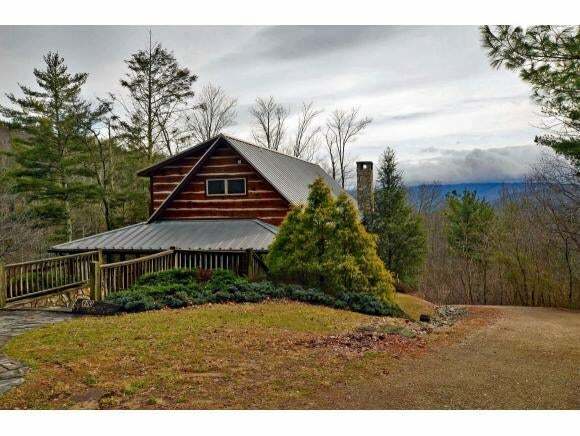 The subdivision is boarded by the Cherokee National Forest with elevations ranging from 2600â to 3400â ft. This is a near perfect mountain subdivision where most lots offer privacy and spectacular long-range mountain views; Heartwood offers many amenities for their members and guest with a common area bath facility, cookout and picnic area, nature trails, and ponds to enjoy. Donât miss out on one of the best kept secrets in the Southern Appalachians! Buyers and buyerâs agent should verify all information.